This week we have a great show with Dr. Shivan Amin of Atlanta ENT Specialists—a member of the DeKalb Medical Physicians Group. Dr. Amin will discuss the latest in ENT care—as well as plastic surgery and injectables. 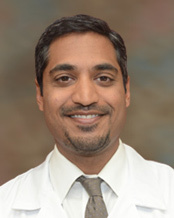 DeKalb Medical Physicians Group Atlanta ENT Specialists is home to physicians Shivan H. Amin, M.D. and Preston L. Imhof, D.O. Both physicians are highly trained otolaryngologists who possess extensive knowledge and provide the latest treatment options to care for their patients. Atlanta ENT Specialists provides otolaryngology care in a variety of areas, including diseases of the mouth, throat, nose and sinuses. 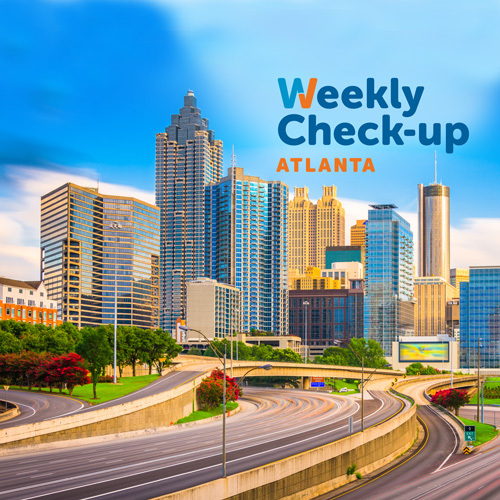 Atlanta ENT Specialists is part of Atlanta’s DeKalb Medical network of healthcare service.